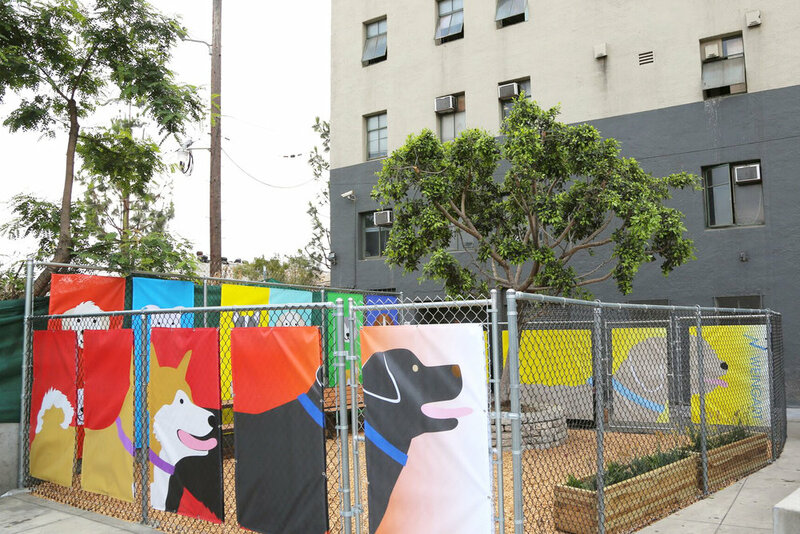 The Weingart Center's dog park opened on August 10, 2018 as part of the Skid Row nonprofit's Animal Accommodation Program, which aims to provide a safe and cheerful space for its homeless residents to seek services without having to give up their pets. 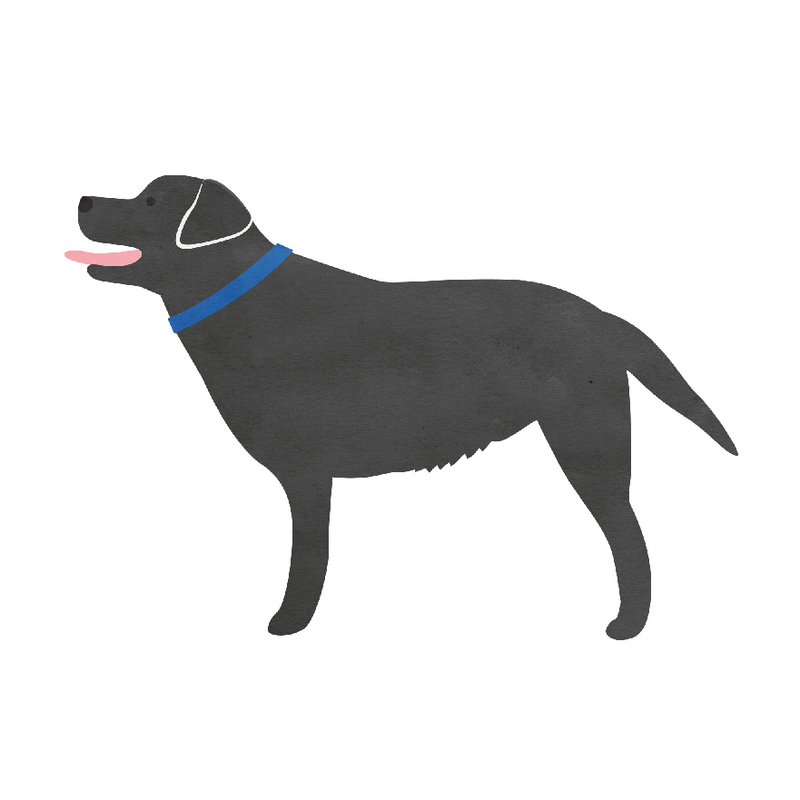 I donated my dog illustrations to the project. Panel design by Victoria Lam. Planning by Moore Ruble Yudell Architects & Planners. Photography provided by The Weingart Center. Press coverage of Weingart Center's dog park opening can be found in the LA Times and the LA Daily News.